I had earlier built keyers using 1.5V battery as a power supply. Next challenge was to try to make the whole station using 1.5 Volt batteries as power source. Designing circuits, which work with that low voltage was my motivation for this project. I operated 3.5MHz SSB for two weeks. But 10W SSB was too weak to make CQ by myself. 3.5MHz band is very noisy in Japan. Therefore I decided to make and operate 3.5MHz CW with QRP. I received invitation to the 10th QRP Minimal Art Session from Lutz DL1RNN. QRPCC-club (http://www.qrpcc.de) is the organizer of the contest, where minimalistic QRP equipments shall be used. Max component count for a transmitter is 50. If there are less, bonus is given. The contest is on 80m CW. The home made transceiver covers 3.5 to 3.6 MHz and is CW only. 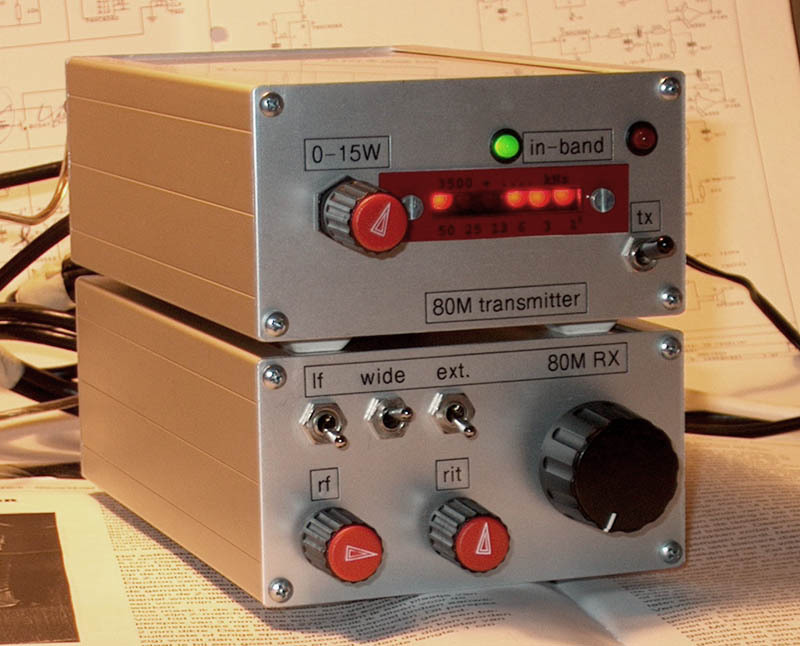 80 meter band CW transceiver met een directe conversie ontvanger met zijband onderdrukking. This is a new Transmitter/Receiver for backpacking. This has a 800 milliwatt transmitter and an NE602 receiver. It now has side tone and a PTO RIT. 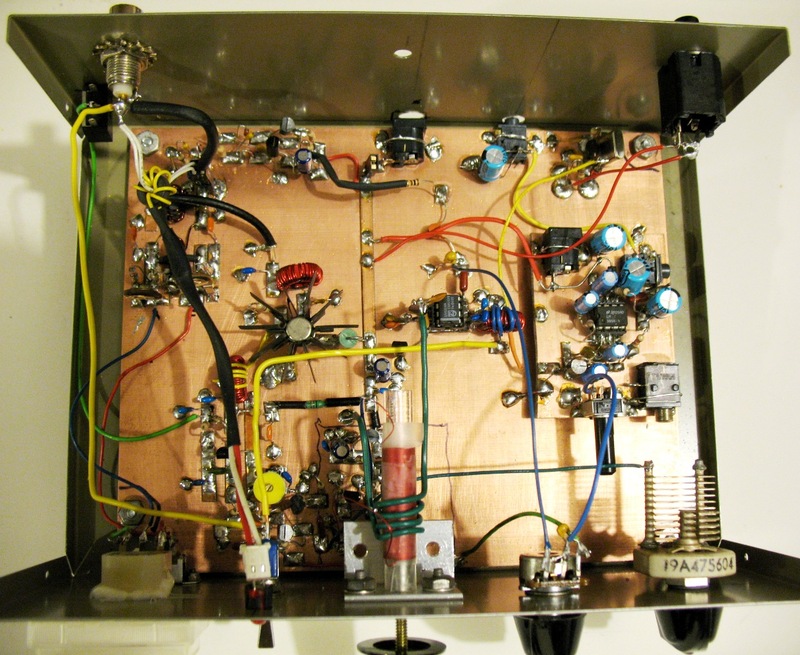 Some years ago a beautifully simple circuit for a 40m CW transceiver by W2UW was published in GQRP SPRAT. This inspired me to have a go at an even simpler version for 80m using just 14 parts apart from the key and crystal earpiece. This is an experimental CW transceiver for 80m, although the same idea will work on all HF bands. So far I have only used it on the bench and not on the air. 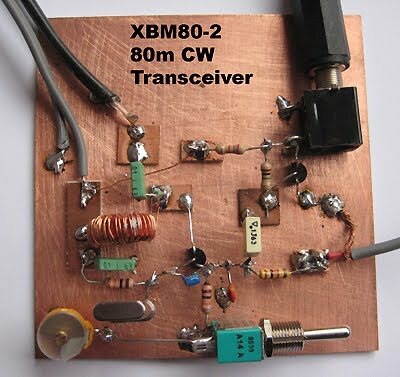 I have called it the XBM80-2 (80m two transistors - very original!). The M.A.S., (Minimal Art Session) is a contest started by Dr. Harmut "Hal" Weber, DJ7ST. (Now a SK)The idea behind this contest is to encourage Hams to build and operate a rig using a minimal number of parts. The rig I came up with uses 51 parts for a complete transceiver, giving a 50% bonus. 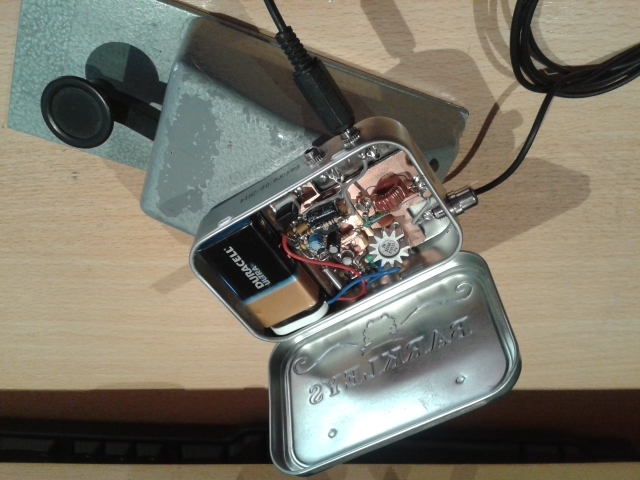 For many Hams 80m band is most accesible, so I developed another one-watter based on VXO. The 80m band is a bit deserted! We decided to build something, this is the first project in a series, it is a transceiver with simple parts, with a direct conversion receiver and a basic 4W TX. Il se compose de plusieurs modules séparés, ce qui facilite leur mise au point. 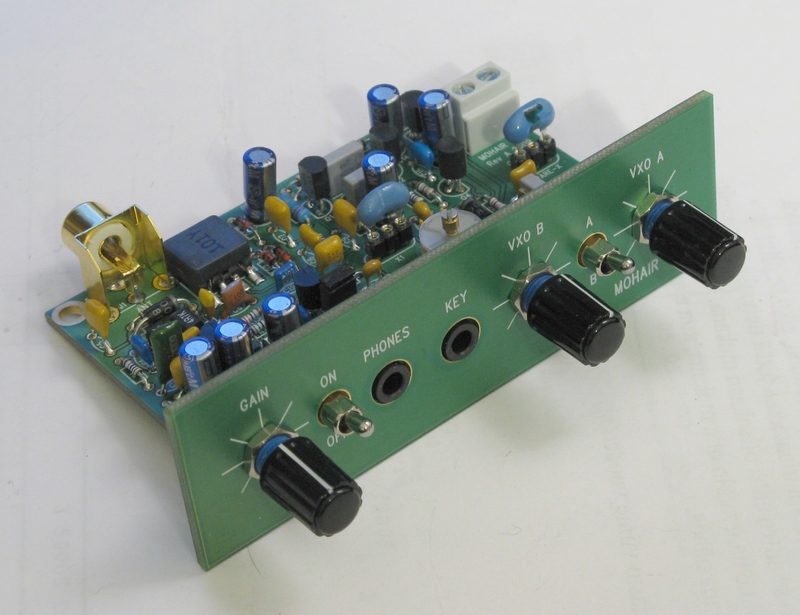 On trouve un module VFO, une partie réception suivie d’un amplificateur BF et le driver avec son P.A. pour la partie émission. 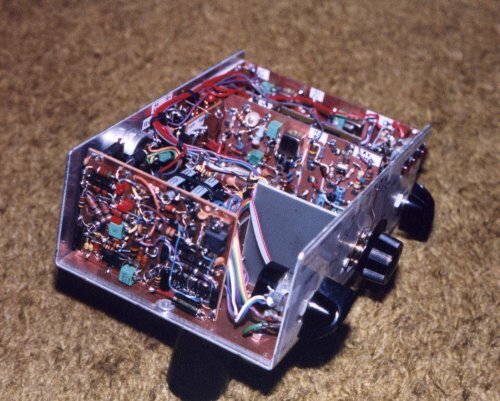 This modified version of W6BOY's little rig was published in Sprat number 88. The rig is designed for 80m and although very simple, it can give interesting results. 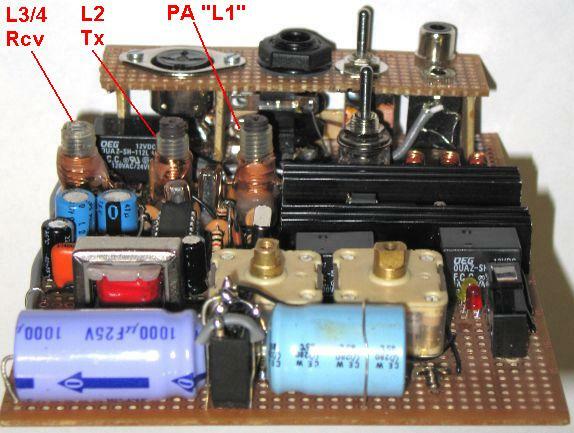 The circuit is a simple QSK transceiver for 80 metres which could be adapted for other bands by changing the crystal and L,C in the output circuit. A great deal of interest has been generated by my previous design articles, so I decided to go to work on a full blown transceiver design. After several months of work, the ROSE-80 transceiver was born. This transceiver is similar to other designs but contains some unique differences. 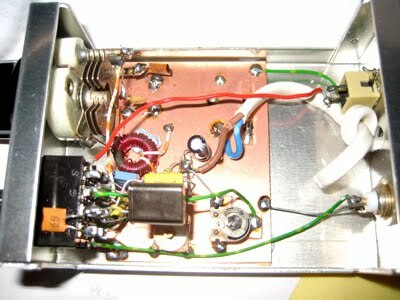 Many years ago I built a prototype of the famous “Pixie 2”, one of the simplest and smallest CW transceivers ever designed. The main issue is that the TX and RX frequency is the same, so the opposite station needs to shift which he probably doesn’t know, so it takes quite some patience to get a successful QSO. Once published, lots of improved designs appeared in magazines and on the internet, one of them being the “Tiny Tornado”.